Searching for perfect PC tool which would get rid of your computer errors and security problems? Here, you are. 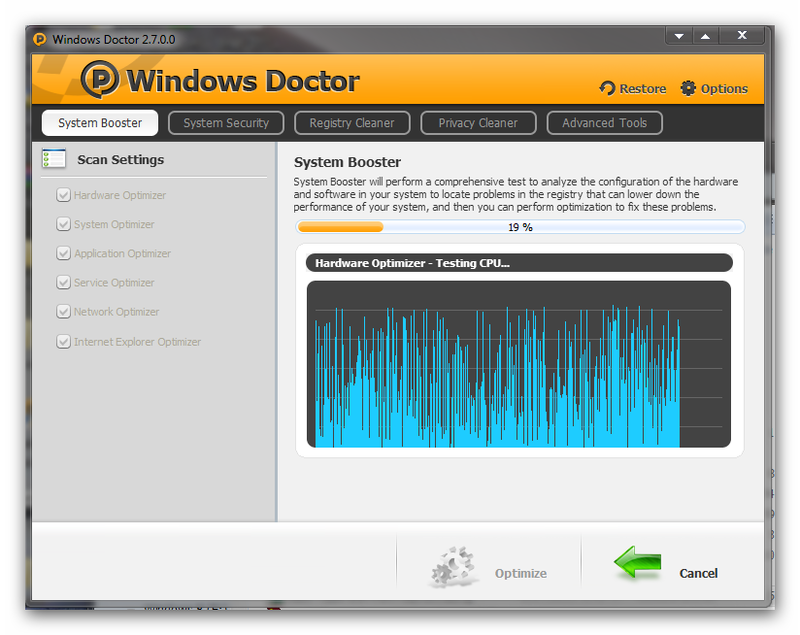 Windows Doctor is the perfect software for system optimization to maintain, clean and protect from unusual threats. It has 14 necessary tools for Windows which could fix registry errors, clean temporary & junk files, block viruses, control start-up, rescue lost data and many more, with few clicks. Windows Doctor is simple and complete PC maintenance tool which has powerful operations and functionalities. The interface is easy to navigate and flexible for all sorts of users(experienced and beginners). Windows Doctor has the five important tabs for operations - System Registry, Registry Cleanup, Privacy Cleanup, System Speedup and Advanced Tools. System Registry - Fixes critical updates, unsafe startup programs, services and processes. Registry Cleanup - Removes registry errors and problems. Privacy Cleanup - Cleans up suspicious scripts, programs and processes which rob your private information. System Speedup - Analyzes quickly and speeds up the system performance. Advanced Tools - Analyzes system processes, programs, services and startup programs and provide solution for required changes. Some features are disabled and cleans only few problems in trial version of Windows Doctor. Get this software for $29.95 and access complete features and functionalities. 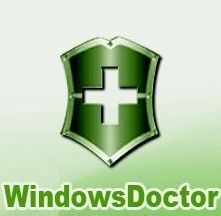 Download latest version of Windows Doctor at its official website.